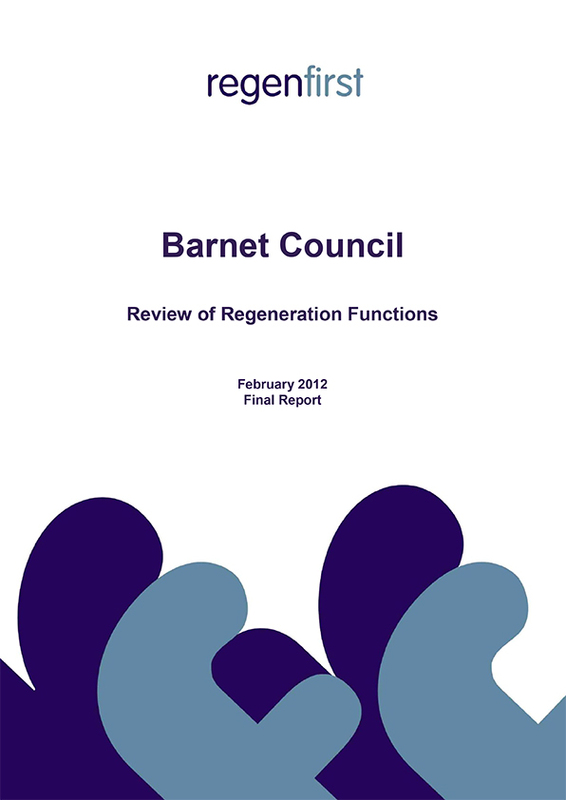 Regenfirst undertook a rapid review of the Regeneration Service at the London Borough of Barnet in the autumn of 2011, when the borough was first looking at the potential for externalisation of the strategic management and delivery of its large housing renewal schemes and its town centre regeneration proposals. Regenfirst carried out detailed research with partners and stakeholders, managed workshops with staff and elected Members, and conducted viability assessments of the major schemes. We also analysed the budgetary provision (revenue and capital) for Regeneration and helped develop new gateway based capital programme management systems. Our detailed report, finalised in early spring 2012, informed Barnet Council’s restructure of their service, prior to the completion of the joint venture with Capita Symonds Limited, and we continued to work with the Chief Executive over the next six months to establish robust client side structures and practices. We also provided an interim client/commissioning role until the key posts were filled permanently in 2013.  Regenfirst also worked with the Regeneration Team and Commissioning Service, to develop a programme and project management process that would support the delivery of the Council’s Growth and Regeneration Programme and feed into wider Council governance structures. 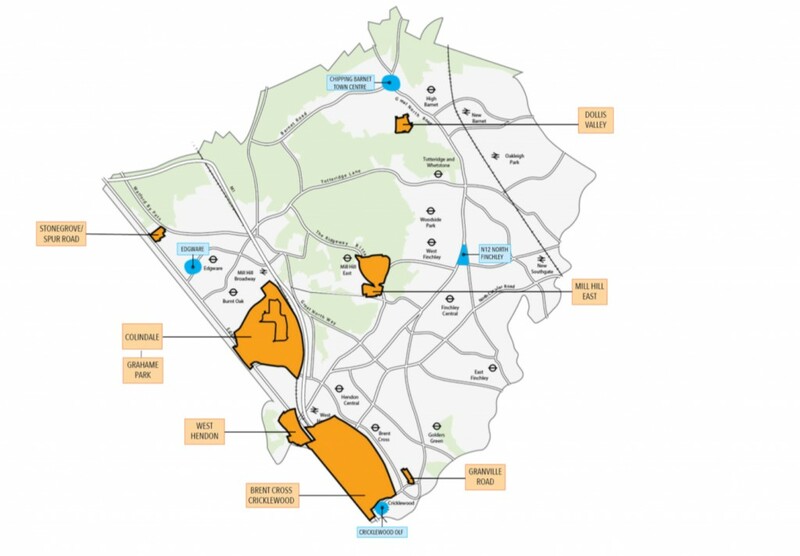 The Growth and Regeneration Programme incorporates eight major physical regeneration schemes, including Brent Cross Cricklewood, Grahame Park and West Hendon, along with economic development initiatives. As well as creating a suite of new templates for key project and programme management documents, which were then rolled out across the Council, Regenfirst worked within the Regeneration Team to embed the new process. Following an audit of the new project and programme management approach in October 2013, the Growth and Regeneration Programme obtained a ‘full assurance’ result. "Regenfirst helped Barnet Council to identify the strengths and weaknesses in our approach to regeneration and worked with us to reshape our team structure and out major project profiles to ensure that we were in a good position to attract development, businesses and jobs. Their approach was practical and commercial and their knowledge of the requirements of both the public sector and the private sector was invaluable"